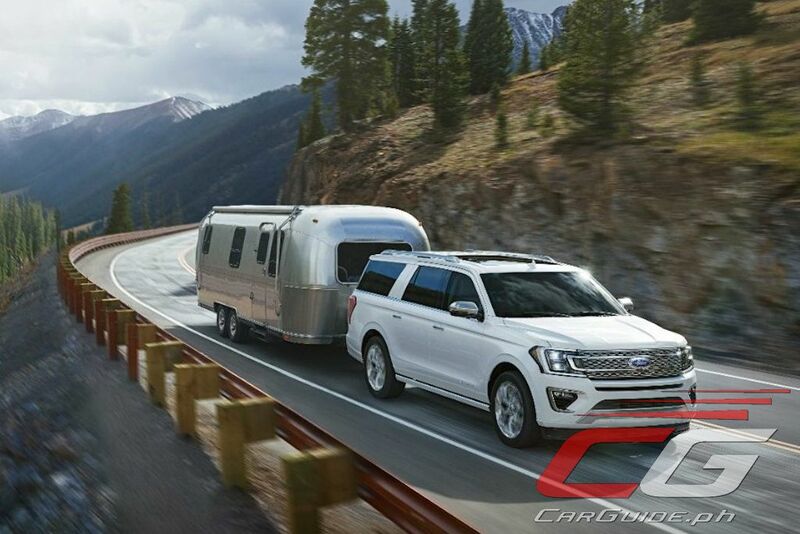 Built from an all-new high-strength aluminum alloy body and re-designed steel frame, the Expedition offers go anywhere capability and strong towing capabilities expected to be top-of-class. 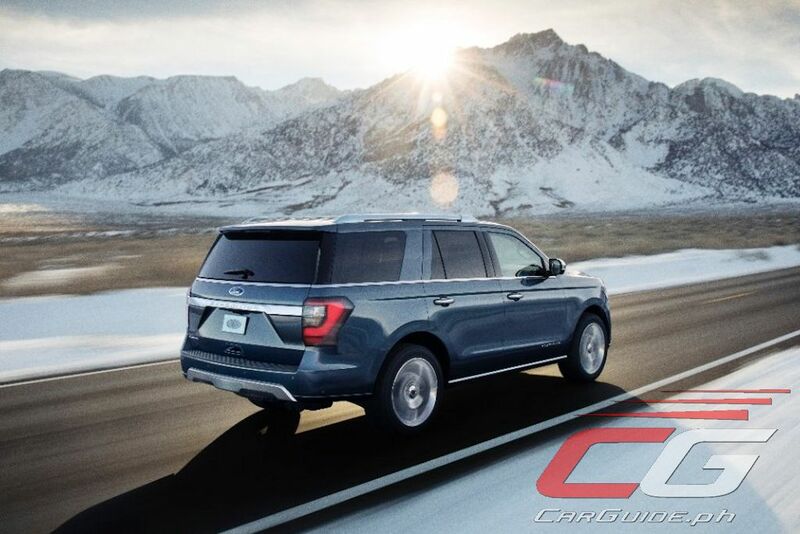 Moreover, the switch to advanced materials means the Expedition shaves around 150 kilograms while still offering the best in technology and convenience features. 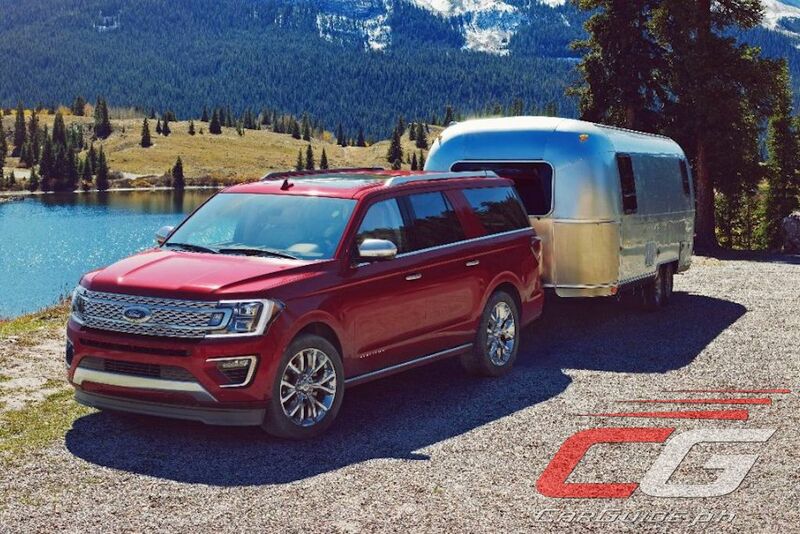 Driver-assist technology is the guiding principle behind the Expedition and with more than 40 available, it’s bound to make journeys just as enjoyable as the destination. 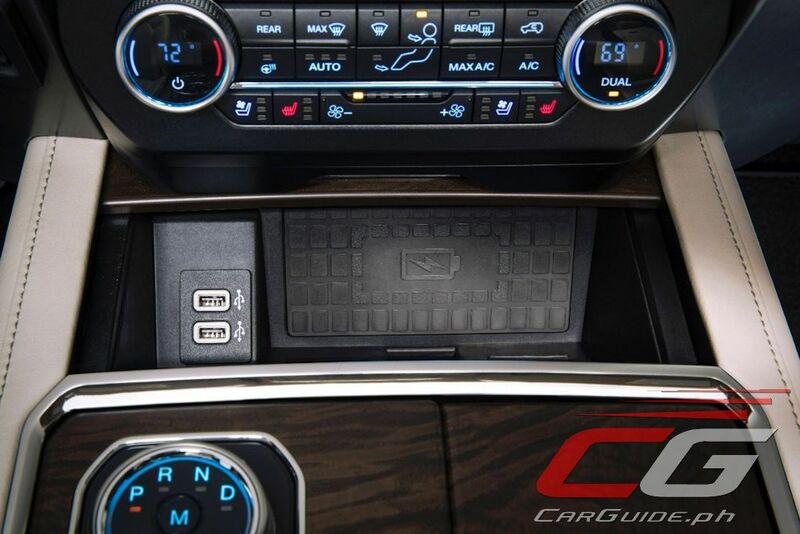 Included are features such as enhanced active park assist that easily pulls the Expedition in and out of parking spots; a 360-degree camera; lane keeping assist; adaptive cruise control; blind spot information system; and collision avoidance detection that looks out for both vehicles and pedestrians. 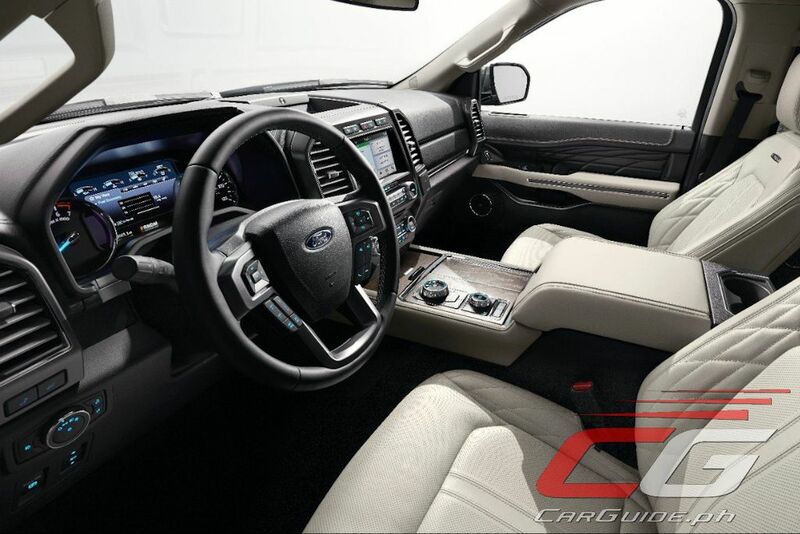 Inside, the all-new Expedition features new connectivity technologies such as: wireless charging, WiFi hotspot, a rear seat entertainment system, SYNC 3, and SYNC Connect which allows owners to start, lock, unlock, and locate their vehicle from anywhere using a smartphone and installed app. 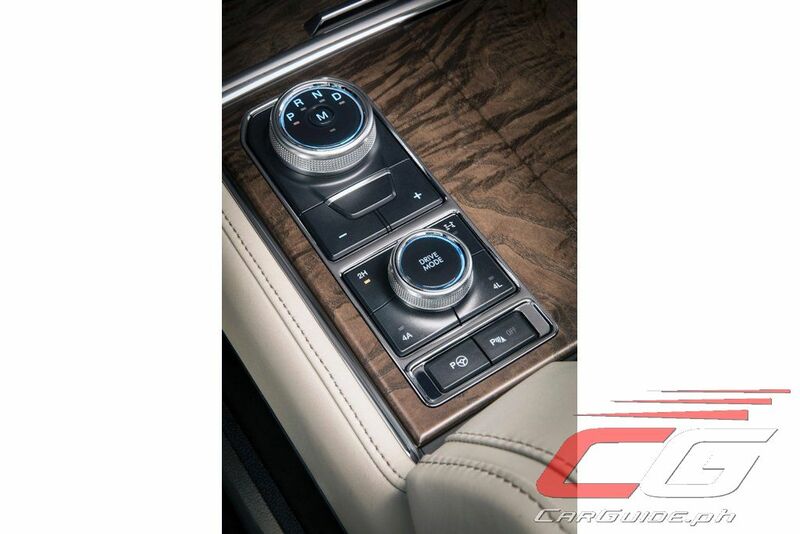 A 12-speaker B&O PLAY sound system offers a sound experience even audiophiles will appreciate. 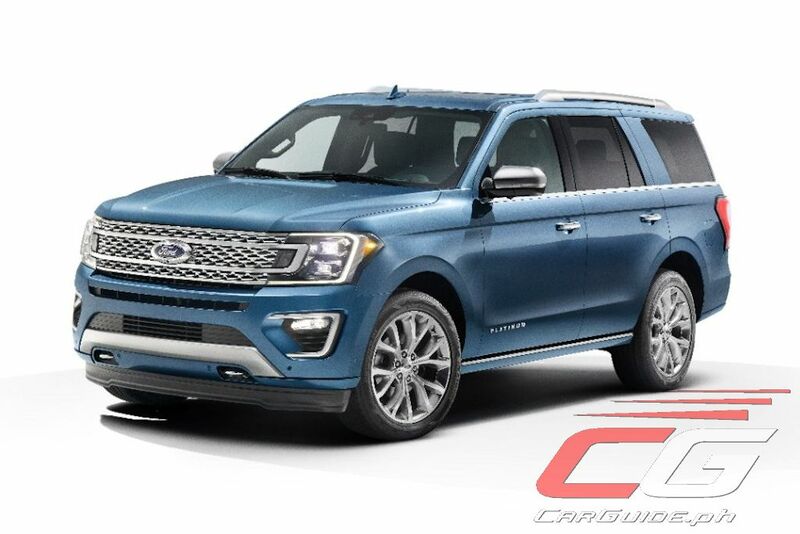 The 2018 Expedition is the first full-sized SUV to feature a sliding second-row seat with tip-and-slide functionality. 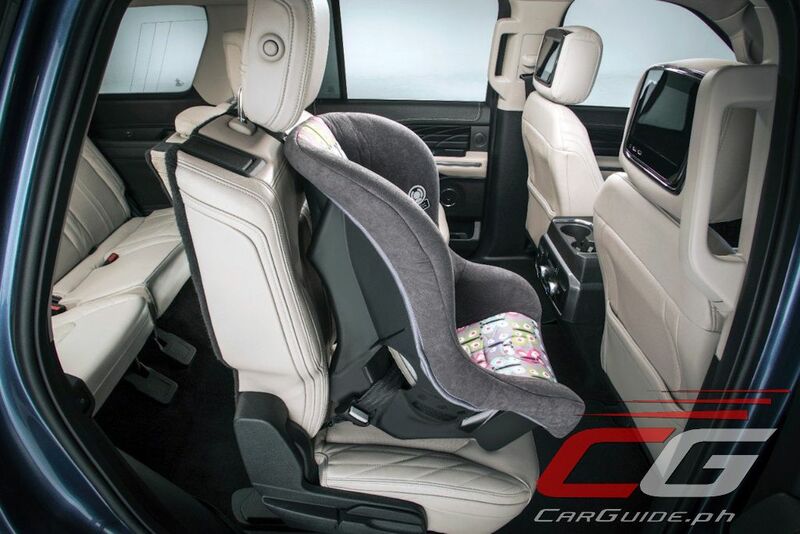 This proves easy access to the third row without the need to first remove a child safety seat. 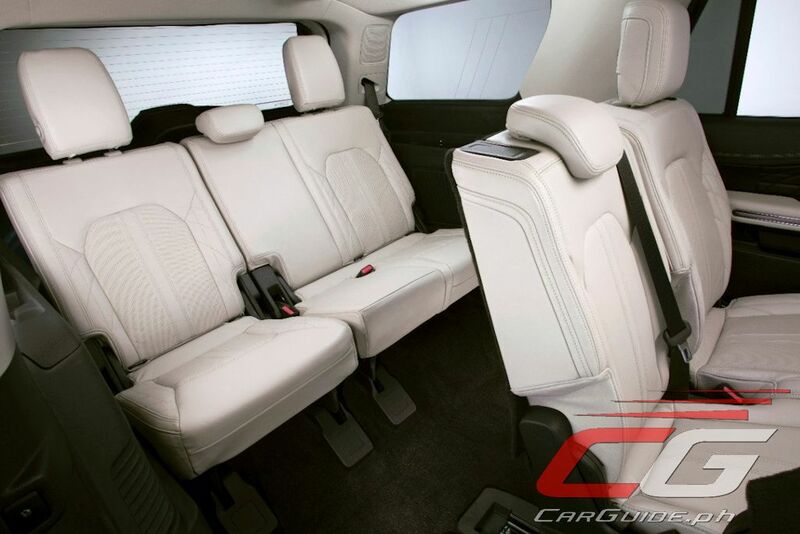 Once in the third row, even adults will appreciate more legroom and reclining seats. 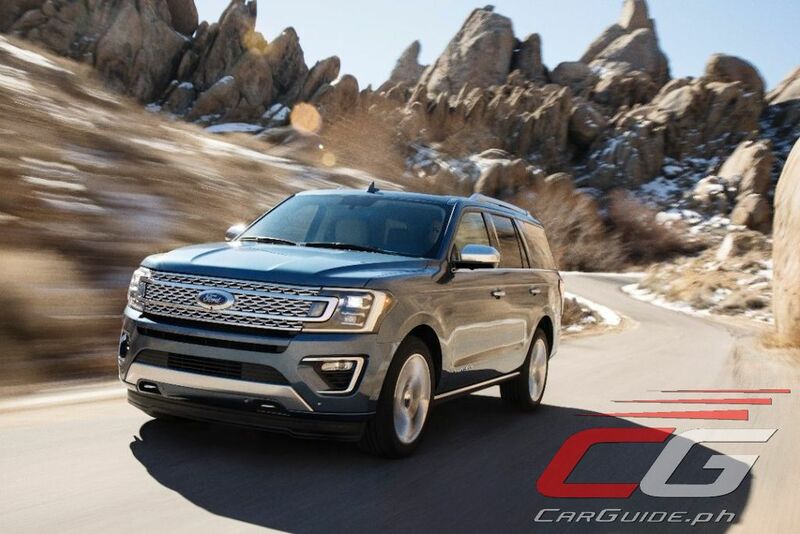 Expedition’s second- and third-row seats can be quickly folded flat with the push of a button to open up a cargo area wide enough to handle a sheet of sheet of plywood and other gear. 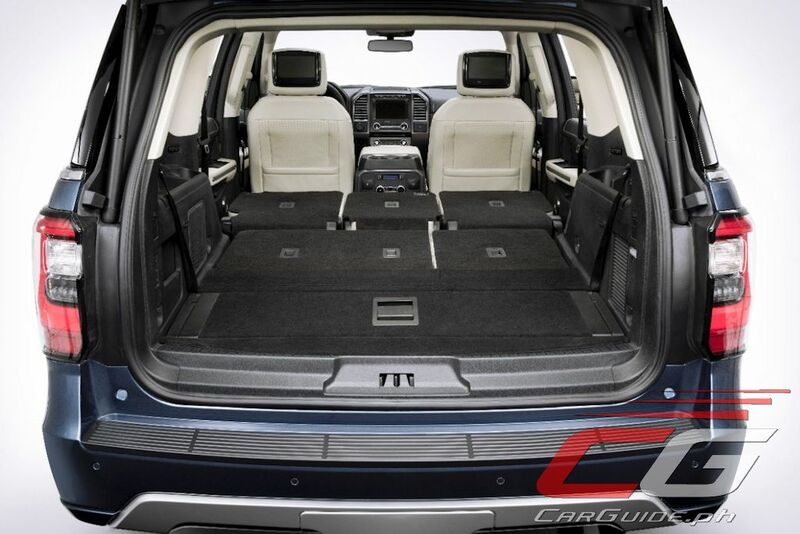 An advanced cargo manager offers an adjustable shelf behind the third-row seats that create a customized storage space. 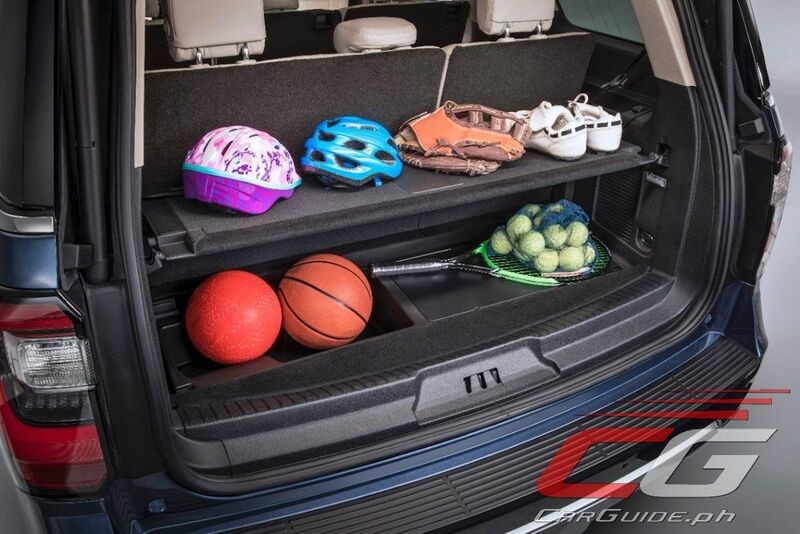 And even when parked on an incline, cargo won’t roll out of the back thanks to an ingenious lip in the cargo storage. 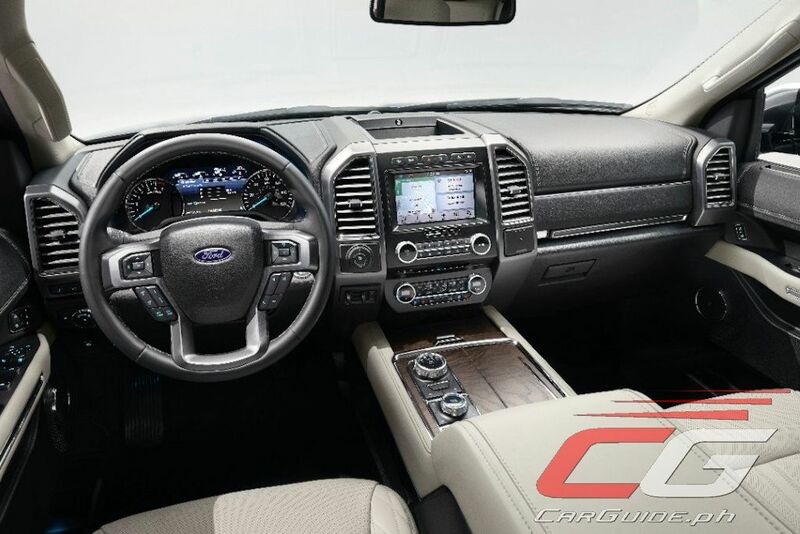 Plus, an available hands-free lift gate makes loading cargo easy. 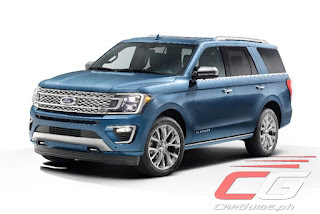 The all-new Expedition is part of Ford’s plan to grow its SUV leadership with five new vehicles for North America in the next four years. 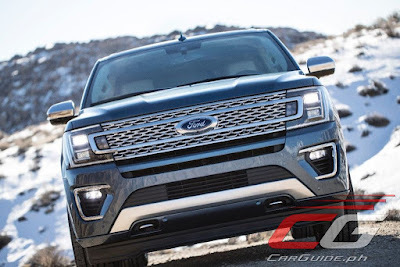 US sales begin in the third quarter of this year with other markets, including the Philippines, to follow thereafter.